He has a real ability to place people at ease, and he brings calm and clarity to the most contentious of cases. Ben really does care deeply about the individuals that he represents, and this shines through in everything that he does. Ben has been a lawyer for the past 20 years, specialising in housing, public law and mental capacity cases. He started out as a solicitor in a small firm on an estate on the outskirts of Manchester, before becoming a barrister at Garden Court North Chambers in 2005. The legal system can seem complex and frightening to the ordinary people who have to participate in it. Ben remains acutely conscious of this in all the work he does, and strives to ensure that his clients are made to feel as comfortable as is possible throughout a case. He is keen to ensure that complex legal issues are explained in terms that are understandable to the people he represents and advises. He is used to working with people with mental illness, learning disability, autism and other mental impairments. Many of his clients have alcohol or drug addictions and are often disadvantaged as a result of poverty or limited education. Many do not speak English as a first language. Ben has always specialised in legal aid work and has a good knowledge of the complicated administrative systems that the solicitors he works with have to navigate. Ben, who is a registered pupil supervisor, is involved in the training and education of the next generation of barristers. He also regularly gives training to other lawyers, professionals and students about his areas of legal expertise. He is interested in particular in the ‘demystification’ of the law, to ensure that legal practice is opened up to as wide a range of people as possible. Ben is a registered pupil supervisor and is involved in the training and education of the next generation of barristers at Garden Court North Chambers. He also regularly gives training to other lawyers, professionals and students about his areas of legal expertise. He is interested in particular in the ‘demystification’ of the law, to ensure that legal practice is opened up to as wide a range of people as possible. Ben has extensive experience in dealing with mental capacity cases in the Court of Protection. Ben mainly acts for disabled adults and their family members in a wide range of cases, from health and welfare applications and cases involving DOLS, to enduring powers of attorney and property and financial cases. He is regularly instructed by the Official Solicitor. He also acts in guardianship/nearest relative displacement proceedings, and in cases brought under the inherent jurisdiction of the High Court to protect vulnerable adults. He also has many years experience of acting in civil proceedings where mental capacity issues arise. 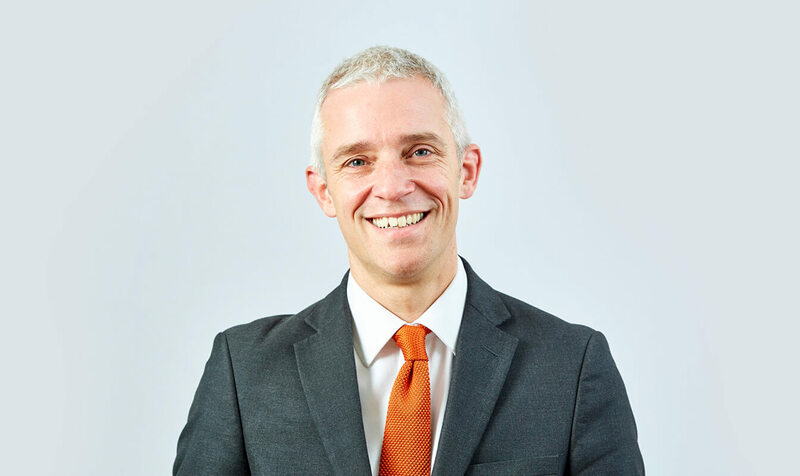 Ben is experienced in all aspects, including challenges to assessments and content of care plans, accommodation in care homes and closure thereof, charging for services and guardianship proceedings. Ben has a particular interest in capacity issues that arise in connection with community care and other social welfare support. He has many years experience of acting in civil proceedings where mental capacity issues arise. Ben has substantial experience of bringing public law challenges, including emergency injunction applications for interim relief in housing and community care cases, enforcement of interim/substantial housing duties, challenges to allocation schemes, cases under the Children Act 1989 and asylum support disputes. In addition to his Administrative Court work Ben regularly appears in statutory homelessness appeals in the County Court. Ben has worked on the full range of housing cases during his entire career, including: homelessness, allocations, possession proceedings, unlawful evictions, housing benefit disputes, and discrimination cases. Ben is regularly instructed to act in cases in which the Official Solicitor is involved. Ben has wide experience of handling discrimination cases in connection with goods and services, housing and welfare benefits, as well as in relation to the enforcement of the positive equality duties. Ben represents bereaved families at inquests, particularly in circumstances where the death occurred in a care home or hospital. Sheffield City Council v Fletcher (2007) HLR 26: Postponement and setting aside of possession orders. Ben regularly gives training to solicitors and other professionals on his areas of legal expertise. Ben’s Privacy Notice may be viewed by clicking here.